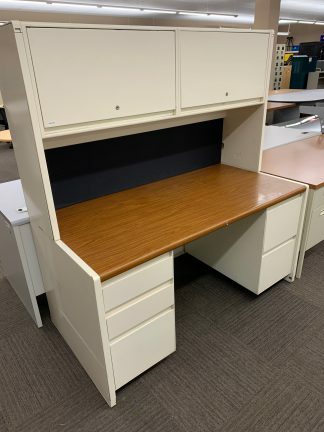 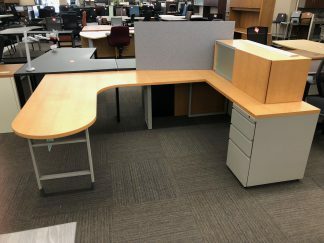 Used Steelcase Veneer Desking Set. 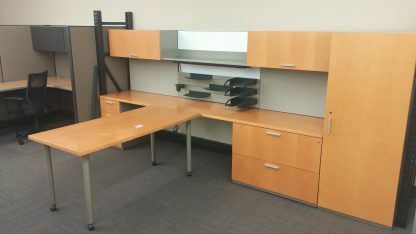 7’x11’(With storage Cabinet). 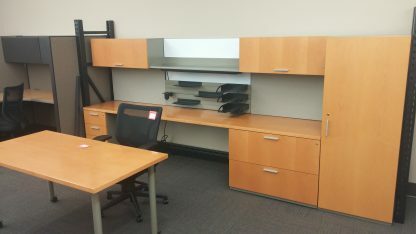 Comes w/ everything pictured. 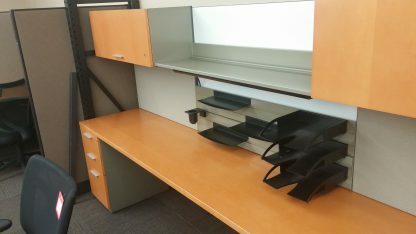 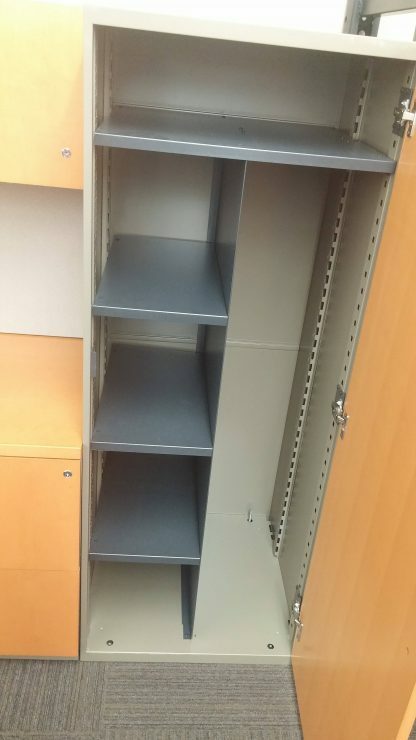 Overhead storage, paper-flow, and tackboards need to be wall-mounted. 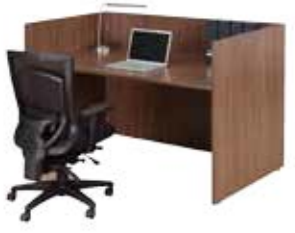 Writing table is mobile and can be set in different positions.